Only 1 3.5 V-6 9-AT SH-AWD with Advance Package model left in stock! 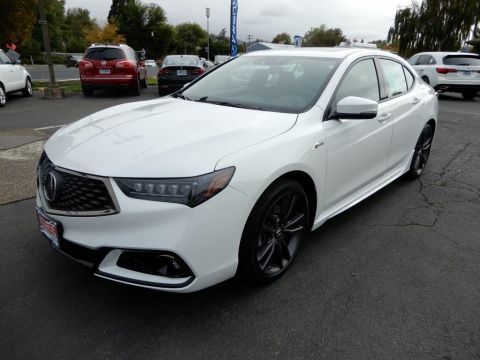 *Please contact Butler Acura to verify price, options, and other vehicle details. Every reasonable effort is made to ensure the accuracy of this information, we are not responsible for any errors or omissions contained on these pages. Please verify any displayed information in question with Butler Acura. Factory Incentives are subject to change and may depend on customers location, see dealer for complete program information. The advertised price does not include License & Title costs, $115 License & Title Registration Fee, 0.5% New Car Oregon Tax, or any dealer installed accessories. Vehicles are subject to prior sale. 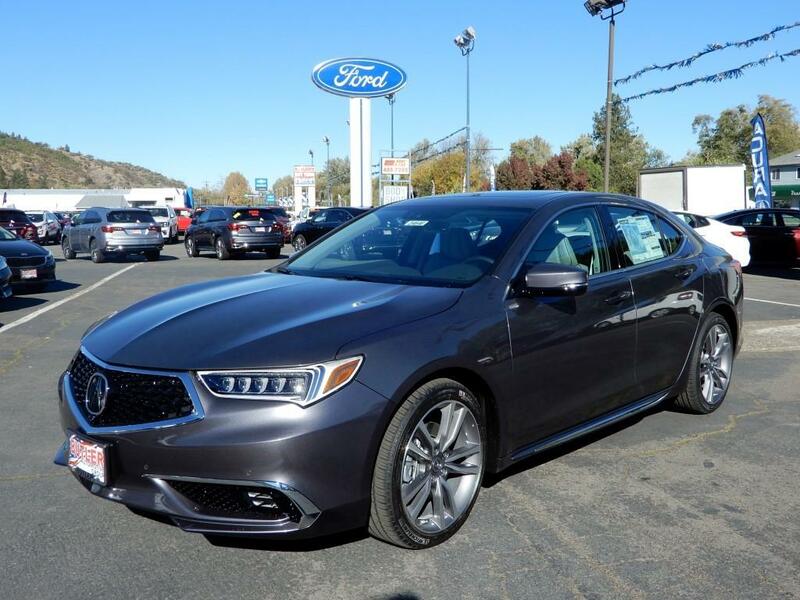 Vehicles shown at different locations are not currently in-stock at Butler Acura but can be made available to you at our location at your request. Stock photos may be used and are for illustration purposes only. 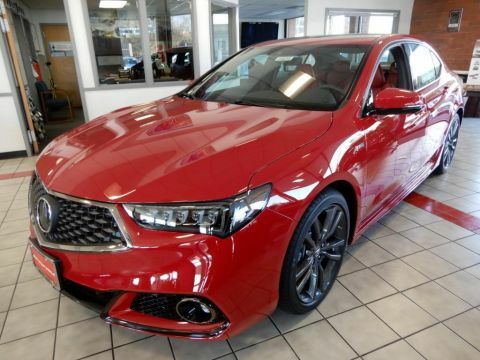 When you’re searching for a new, used, or certified pre-owned Acura or other vehicle, the most important factors are often quality, price and purchase experience. 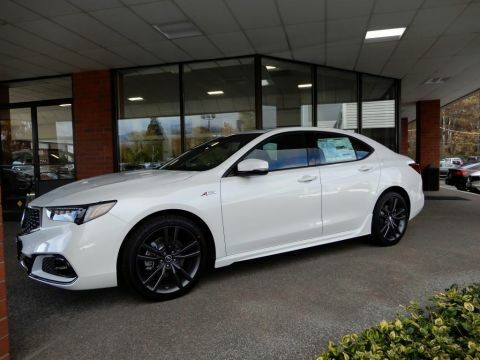 At Butler Acura, we have a large selection of not only the latest Acura models in stock, but also quality used vehicles of all makes and models. Our goal is to make your buying decision as stress-free as possible, from finding the exact vehicle you’re looking for, to getting you a low price and auto loan.